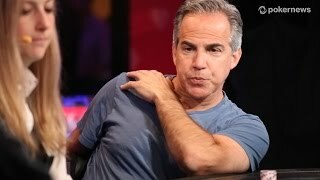 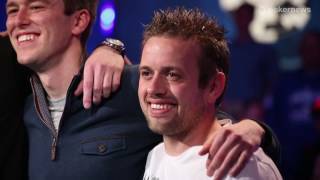 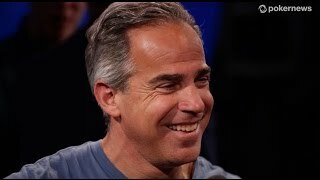 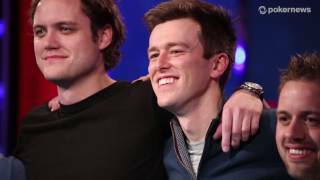 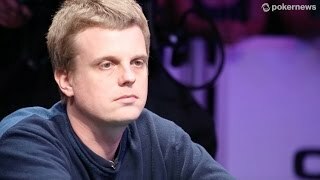 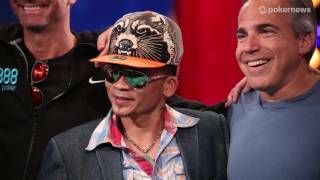 Home › Videos › partypoker WPT Season XIII Montreal Champion! 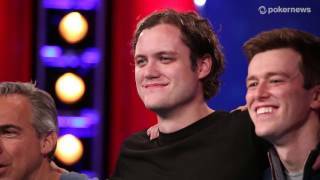 "It doesn't get better than this". 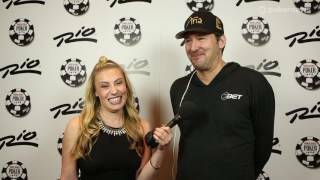 Caitlyn catches up with the newest WPT titleholder, Jonathan Jaffe, after dominating the final days of WPT Montreal 2014, and he isn't in it for the money or the WPT belt he will be taking home.